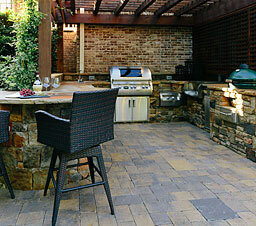 Design, Installation, Maintenance.... we do it all. 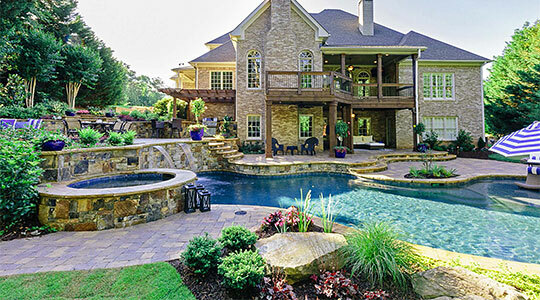 Miller Landscape offers a full range of landscape and hardscape services including water features, outdoor living, pavers, retaining walls, pools and spas. 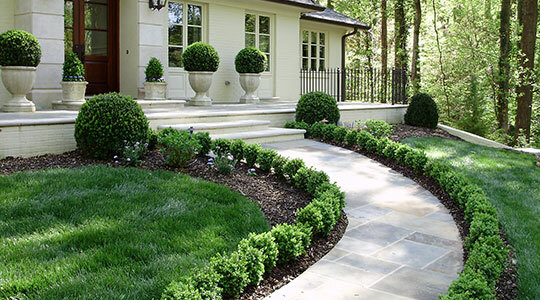 It is our goal to highly exceed our customers' expectations not only in the quality of our landscaping, but in the quality of our staff and service. 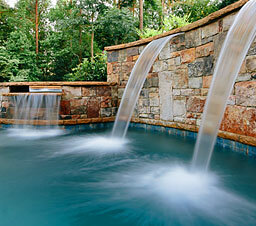 Thank you for visiting our website, and please feel free to contact us for further assistance! 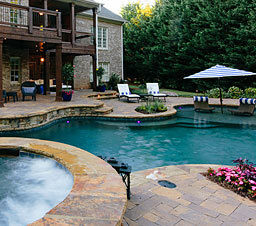 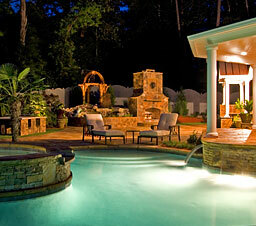 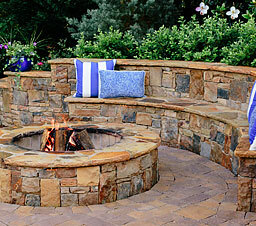 Miller Landscape has been providing landscape services in Atlanta for over 25 years. 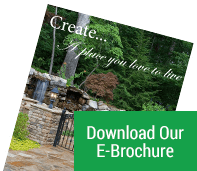 With an experienced and innovative staff, we take your ideas from concept to completion and help you create a place you love to live. 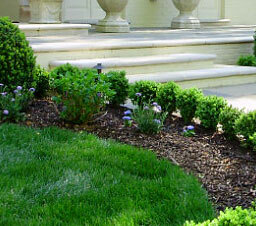 Schedule a Consultation Click to view our design packages What is the landscape installation process?